Our holiday hours vary. Please call for accurate hours. 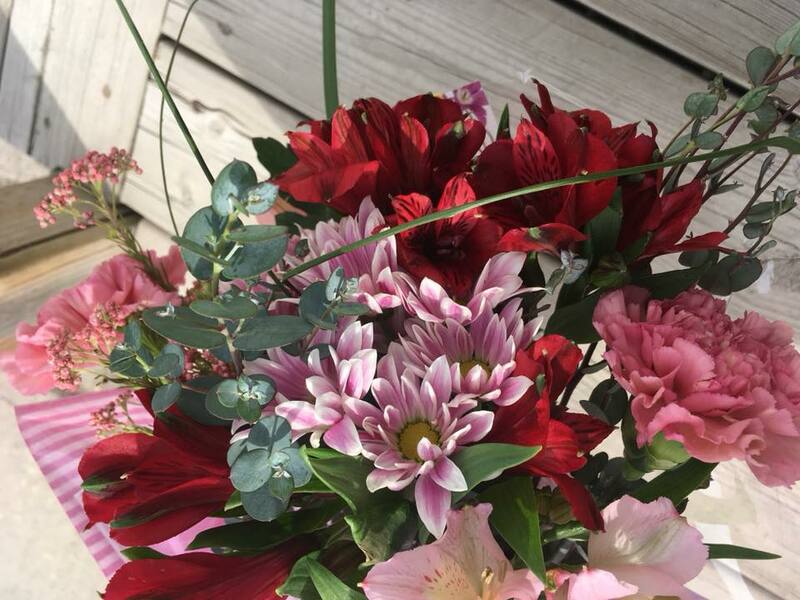 We offer cut bouquets in a variety of price ranges with a wide variety of flowers. Bouquets are customizable if there are certain flowers or colours you would like! 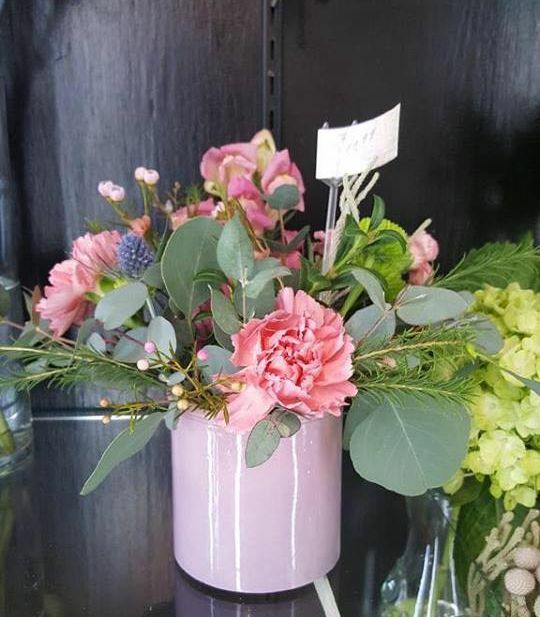 Vase arrangements are available in many colours and with a wide assortment of flowers. As always if your loved one has a favourite flower or colour please let us know, we love to make your gift as personal as possible. We get a changing variety for roses weekly! Call ahead for specific colours. 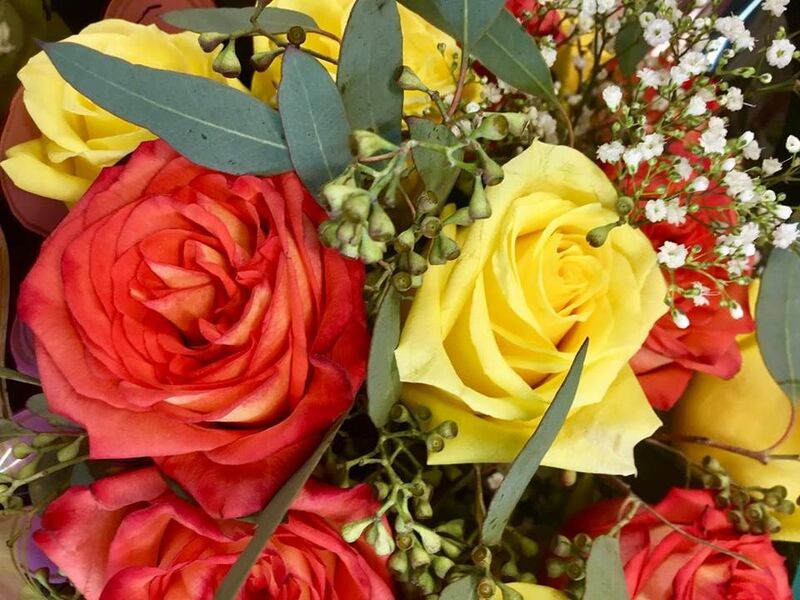 Whether you want a single rose or two, a half dozen or a full dozen, as cut flowers or in a vase, we are happy to help!